Selected audio interviews with interesting people. Dwann Brown, comedian and host of Monday nights at the Comedy Union is joined by fellow comedians Big Dave and Skillz Hudson in this week's Sports Report. The Lakers, Barry Bonds and Kobe Bryant are topics for this segment! My World Podcast: A Drop It! Session--The Big Pay Back! These two radio vets discuss the news of the week in this Friday morning 15 minute segment. 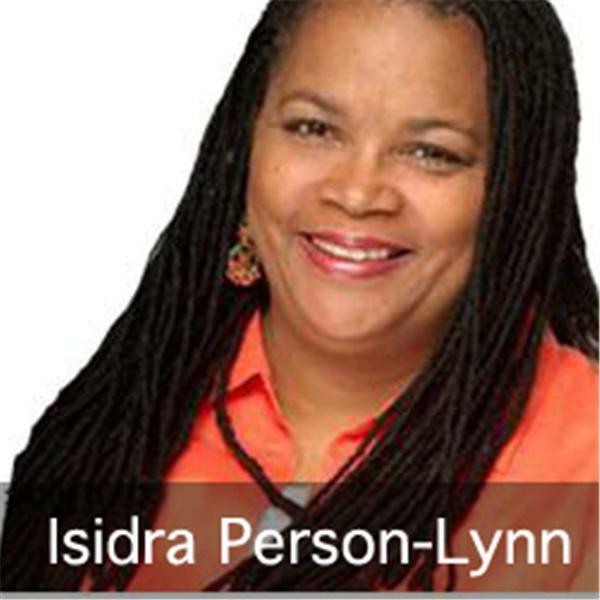 My World Podcast is The world, according to Isidra Person-Lynn (Myworldpodcast.com). When we invite guest hosts --we will call it OurWorldPodcast.